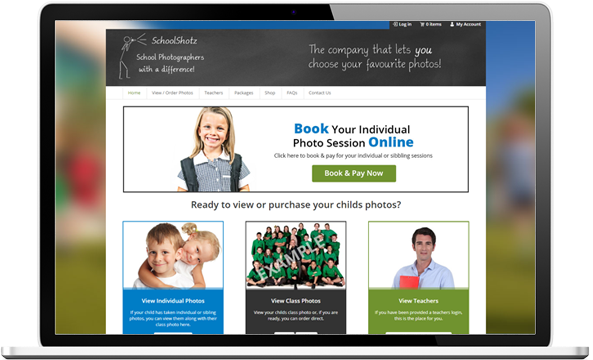 SchoolShotz wanted to update their website to improve the ordering process for parents. We worked with them to redesign the website and improve the content. 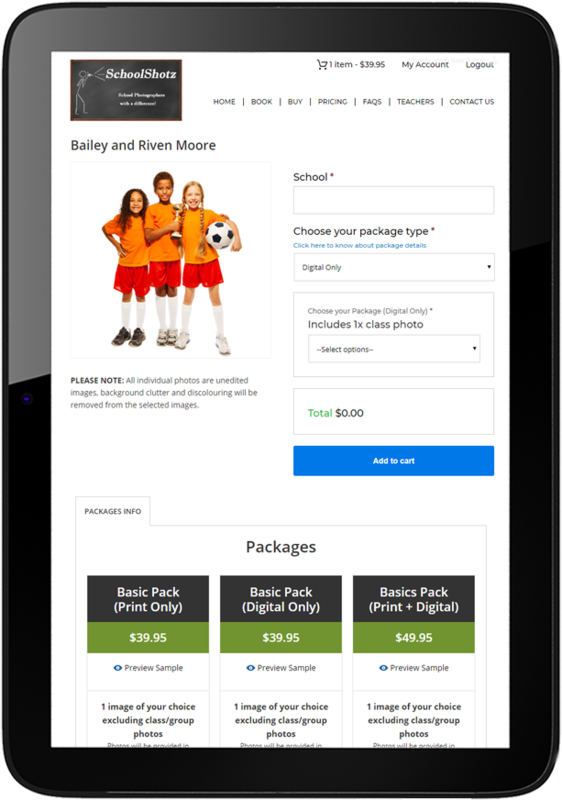 YOU CHOOSE THE PACKAGE AND THE IMAGES YOU WANT! 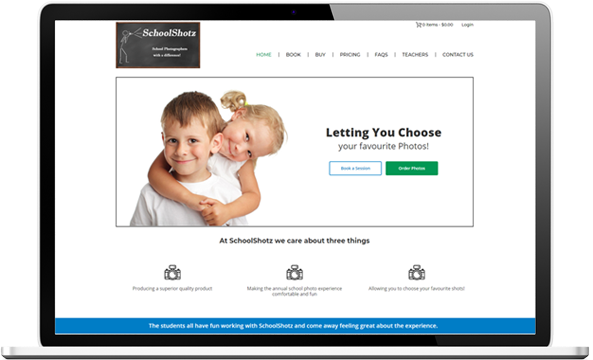 Offering a private online gallery to all parents to see the professional images taken by the SchoolShotz team is what sets them apart. 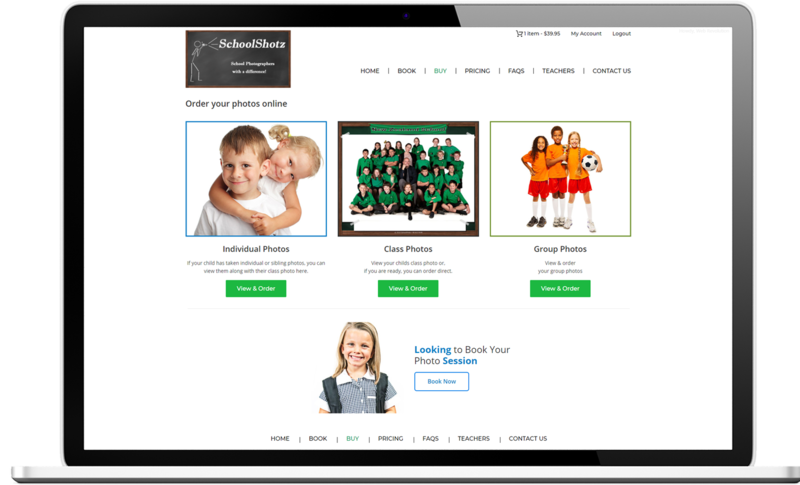 They needed a website that allowed fast and easy viewing of the individual images for parents on all devices.